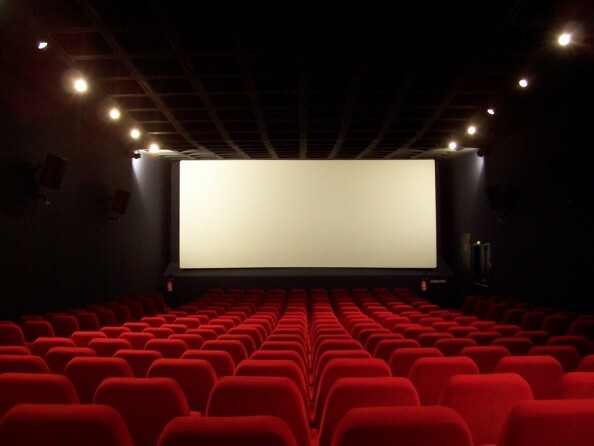 Watching a movie has always been a pleasure for everyone and the list below presents a short list of cinemas offering various premium features for movie lovers, found around the world. According to the criteria that value more for you, choose to enjoy your favorite movie by having the maximum comfort or trying the latest technology. Cine de Chef cinema, located in Seoul, South Korea is a combination of a movie theater and a gourmet restaurant. It caught our attention as being the first when speaking about luxury movie theaters. There are several cinemas in the world that offer food options, but Cine de Chef lets you choose a French & Italian cuisine prepared by a former Park Hyatt Chef. You can also enjoy the movie in one of the 30 specials Quinette Gallay seats, crafted by the same designers that made the seats for the private cinema of Saudi royalty. Or lay in one of the electronic reclining beds made with the same material that NASA used to develop astronauts’ equipment, known as being very comfortable. Le Grand Rex is known as the largest cinema in Europe and one of the world’s most beautiful theaters. This movie theater has 2800 seats and focuses on the showcase of big-budget movies, dubbed in French. Part of his recognition around the world comes both from its Art Deco & baroque style and also from the annual Jules Verne Adventure Film Festival that attracts 48.000+ visitors. The Electric Cinema located in London is the most romantic location for watching a movie and the best combination of history and cutting-edge technology. You can enjoy the movie together with your significant other in one of the six double beds located in front of the hall, three love sofas or in one of the sixty-five leather armchairs. Moreover, at the Electric you can get your own cashmere blanket, to enjoy the movies in maximum comfort. If that’s not enough, you can increase the level of romance and choose an individual room by book a private sofa. The world’s largest IMAX screen can be found at IMAX Sydney movie theater and it showcases the latest movies in 2D and 3D, offering a breathtaking experience. The screen has 117.2 feet wide and 96.5 feet high and the visual effects are intensified by the digital audio surround system. The Sydney cinema offers 540 seats for movie lovers and has a special section online dedicated to groups and schools. Groups can buy tickets online and get the “Maxi-Saver Ticket vouchers”. All the latest cinema technology can be found in one theater – Seoul, South Korea. The 4DX movie theater promotes itself as being the first 4-D movie theater in the world and offering a unique experience that includes scents, movements as well as wind and water effects. 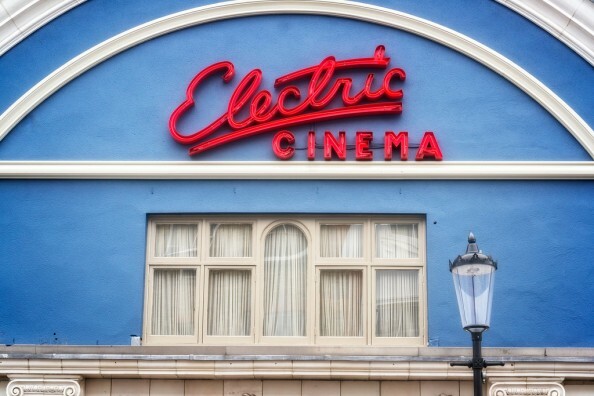 Due to the powerful impact of the experience, this cinema is not recommended for pregnant women, little children or people suffering from heart problems. Next time you plan a trip in the above cities, make sure you book a unique experience to watch your favorite movies in these premium cinemas. A passionate writer in the digital world & reading addict in real life. I find my inspiration in all the people who surround me and I enjoy art in its various forms, from food art to urban design.